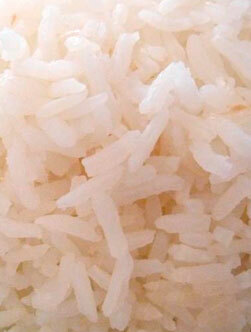 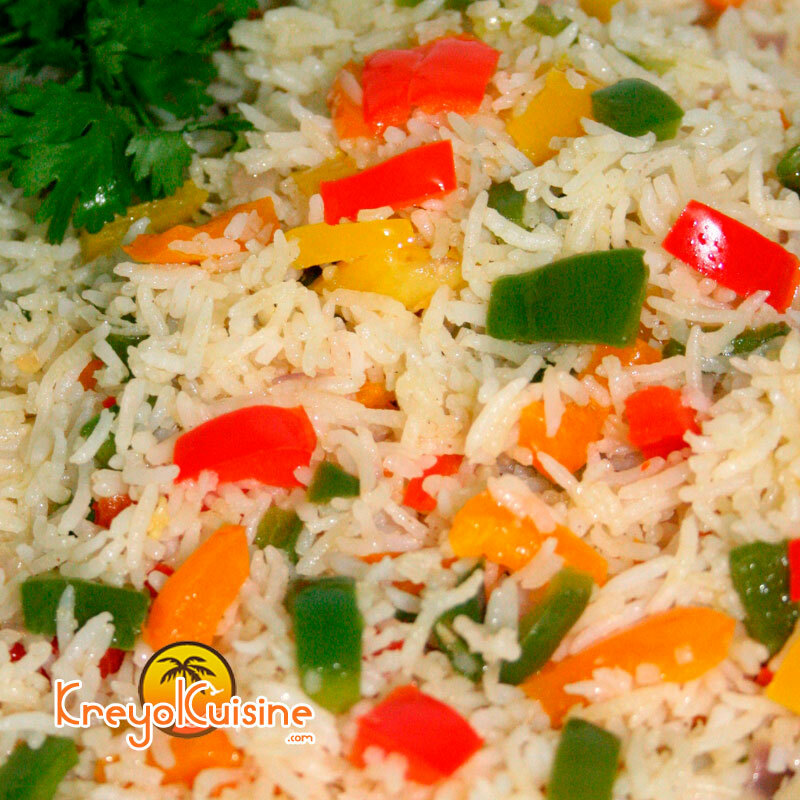 An excellent coloured rice full of Caribbean flavours is a delight to share. 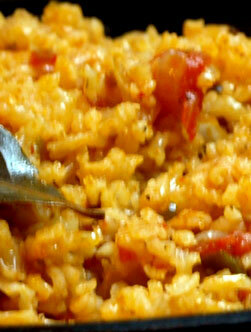 Enjoy it as is, or with grilled meat or vegetables. 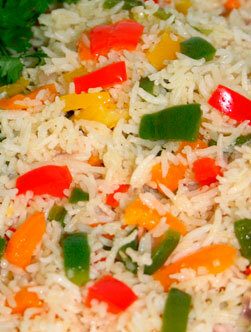 The mix of different vegetables combined with rice will appeal to vegetarians. 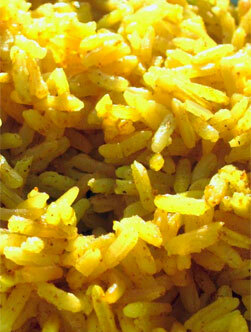 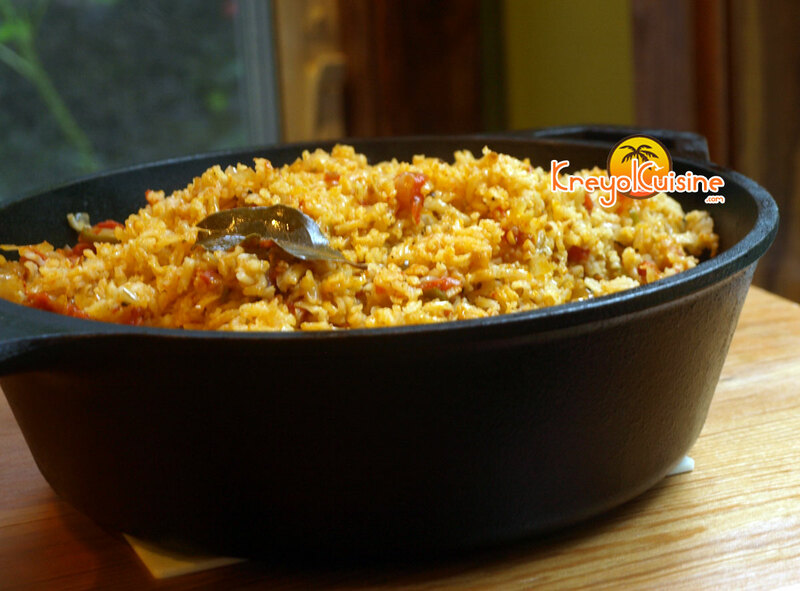 Arroz Amarillo is a staple in Latin meals. 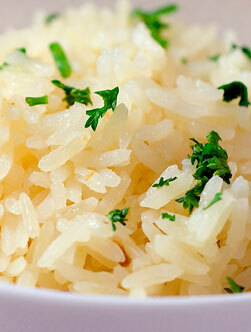 This simple recipe goes well with just about any meal. 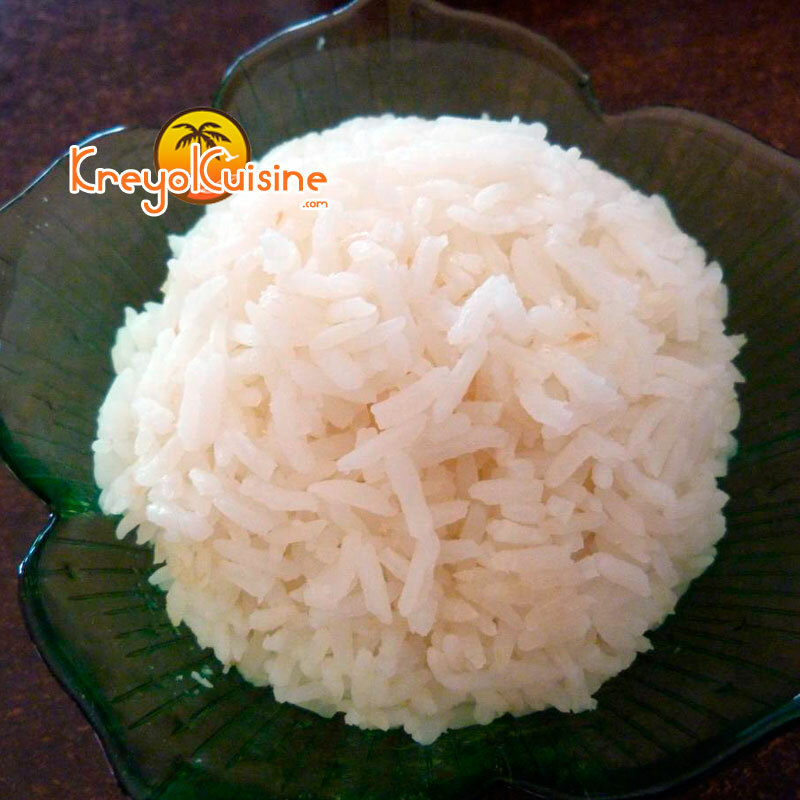 Traditional Asian technique of cooking rice. 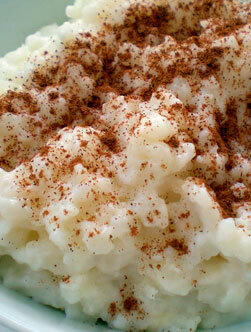 A simple recipe to prepare, quick and very comforting. 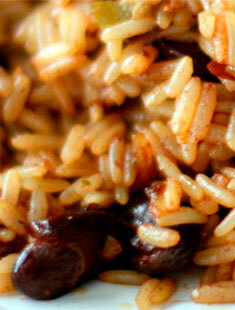 Diri ak djon djon is Haitian Creole for rice with mushrooms, is a native dish of Haiti. 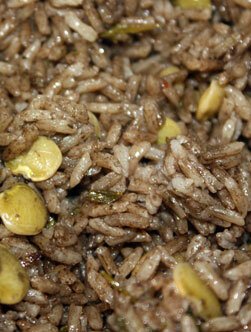 It is essentially a meal consisting of rice and edible black mushrooms called "djon djon". 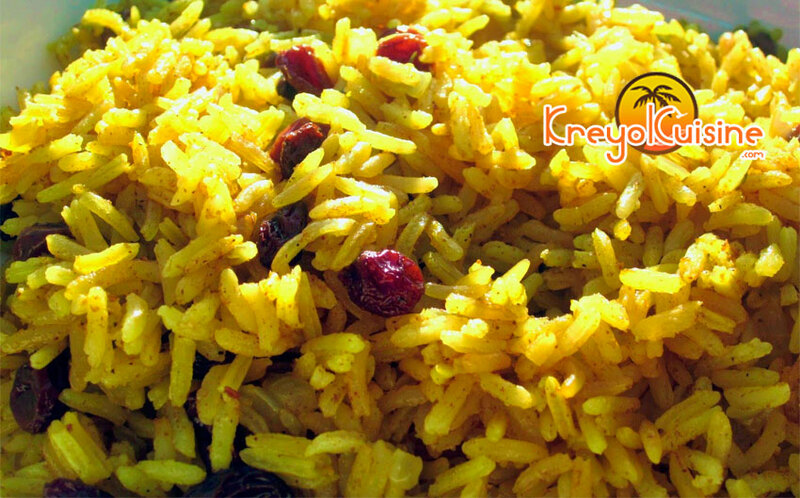 The meal is more common in the northern region of the country and therefore can be considered a regional delicacy. 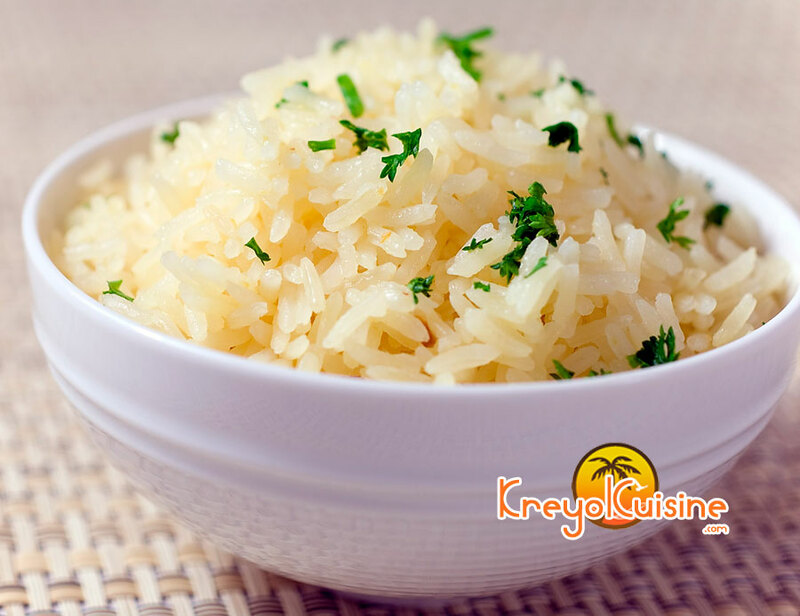 A simple recipe that goes with all meats. 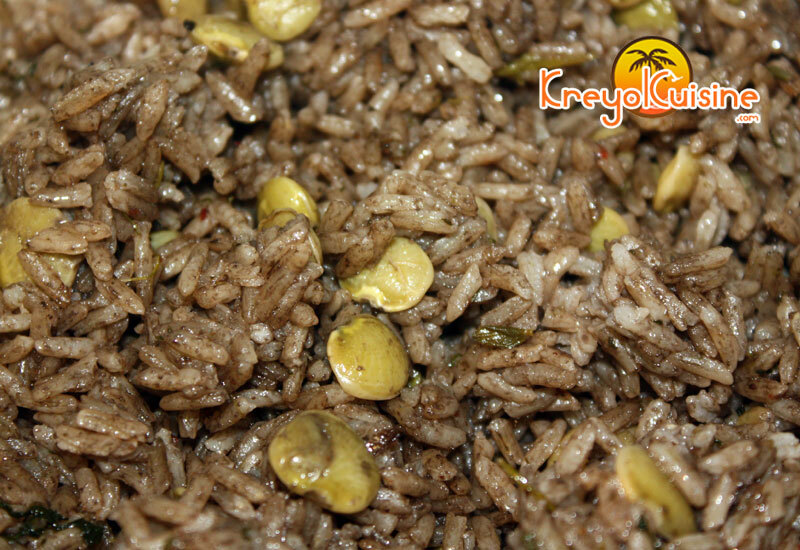 Diri kolé ak pwa is the national rice in Haiti. 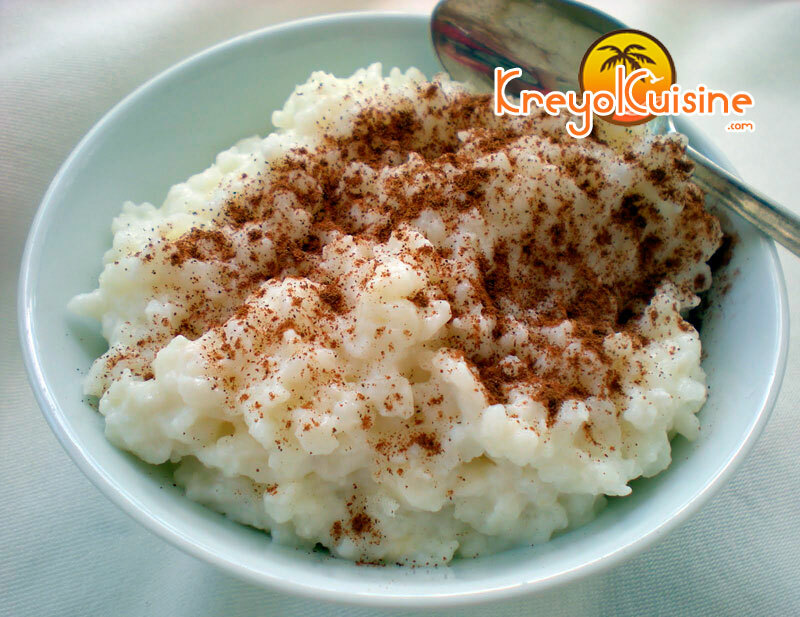 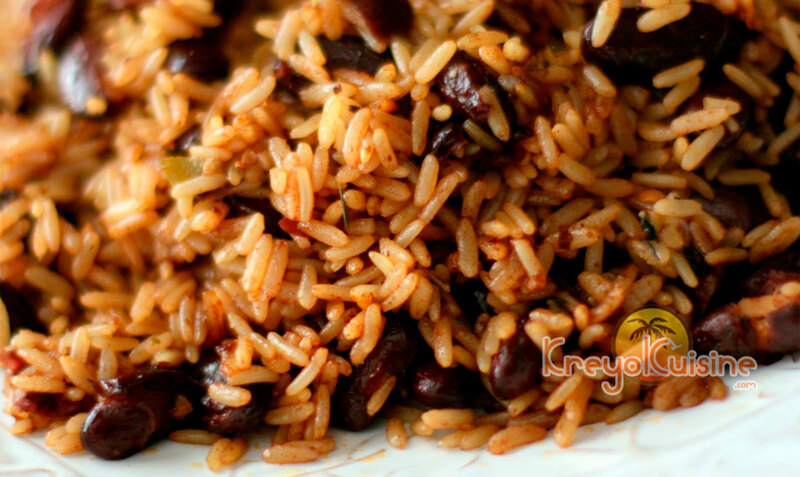 Rice and beans became an everyday staple for Haitians during slavery when these grains were two of the few items fed to the slaves by their owners.